They'll enjoy favorite photos every month of the year. Easier than ever to make. 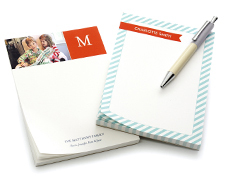 They can jot down notes on stylish, personalized notebooks. 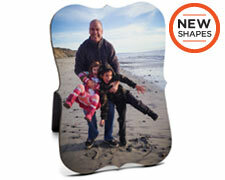 Personalize the cover with a photo or name. 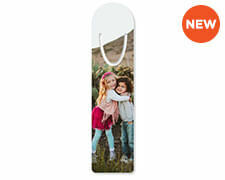 Create a personalized metal bookmark as the perfect addition to your favorite book. Makes a great gift, too. Dress up your desk with a fresh look each month. Choose from a variety of beautifully unique designs and layouts. Makes a stylish gift that’s easy to create. No matter how much time you spend at the office, your colleagues become part of your extended family, which is why office gifting is such a popular way to show your coworkers you’re thinking of them. Walking the line between staying professional but making your gift personal enough is tough, but with our office gift ideas, you’re sure to find the perfect item for your coworkers. Whether you’re searching for a gift for the boss’s birthday or presents for an upcoming holiday, personalized office gifts from Shutterfly will help inspire you. For the perfect office gift, look no further than our variety of calendars. Staying organized doesn’t have to be boring. In fact, we make organizing fun, memorable and professional. 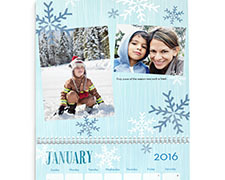 With an assortment of choices, our calendars are created for every space. 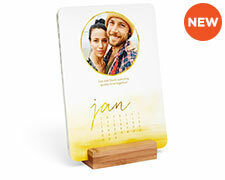 We have calendars designed to spruce up their cubicle wall, small and efficient mouse pad trackers, calendars with rustic easel stands and more. You can quickly and easily personalize your favorite calendar design, from uploading photos your colleagues have shared to inspiring messages, quotes, patterns and more. An organization doesn’t have to stop at calendars. For a gift that channels “out of the box” thinking, our dry erase decals are perfect for any holiday or occasion. If you’d rather not display personal photos of your colleague, simply search through our Art Library to find beautiful photos and artwork that they’ll be sure to love. Showcase their favorite animals, locations, colors, motivational quotes and more. 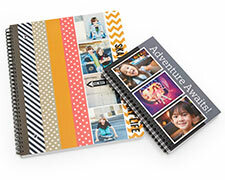 With Shutterfly, we make it easier than ever to create something special for the people on your team. When considering what to gift a colleague, be sure to ask yourself whether it can be used every day. Since a day at work might be filled with notetaking, research, and brainstorming, it would be wise to consider gifts that are both functional and thoughtful. 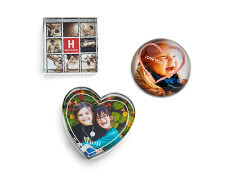 Gift your work friend a personalized glass paperweight that’ll keep their stacks in place. 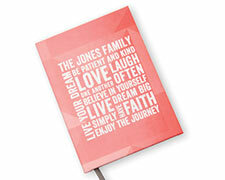 Design a personalized notepad perfect for jotting down their thoughts during meetings and more. Add a touch of elegance and personality to their workday with metal bookmarks. 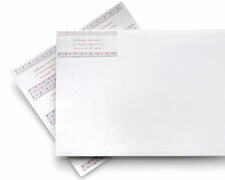 Help make their mailing efforts easier with custom stick-on address labels. Office gifts for everyday use will not only maximize their workflow but will also remind them that they’re appreciated and valued. If you know your colleague well enough to call them a friend, we have personalized options that would take your gifting to the next level. Our desktop plaques come in many shapes and sizes designed to fit perfectly on any size desk. Additionally, if you’re looking for a way to indulge in a piece of custom décor for yourself, look no further. 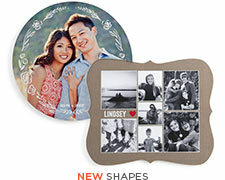 With our plaques, you can showcase your beloved family, furry friend, outdoor adventures and more.